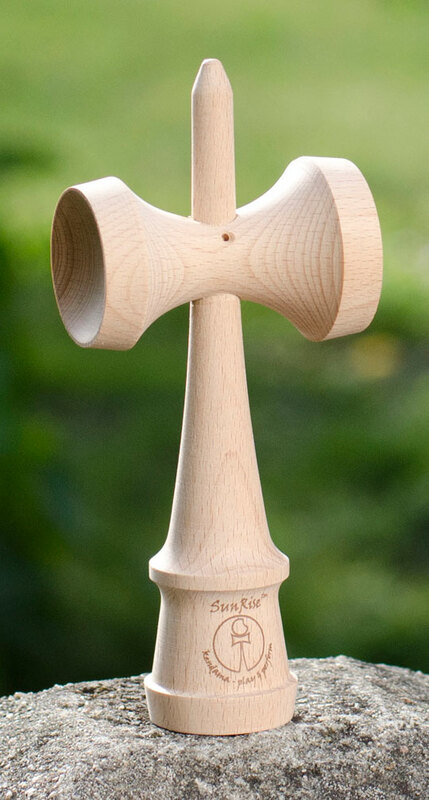 Spare ken to SunRise kendama. Suits well to each tama. Without string.